Lately, everyone in our little country of Belgium has been falling for the epiphyte, and there’s only one person to blame. 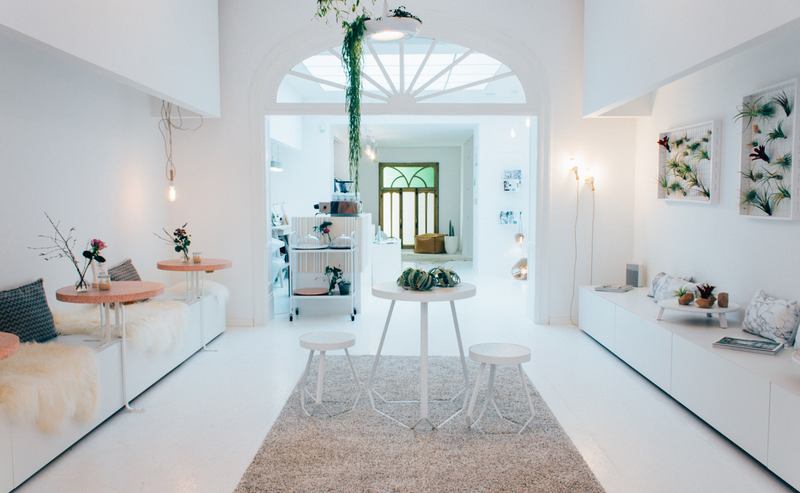 A few months ago, Sofie Vertongen started Phyt. 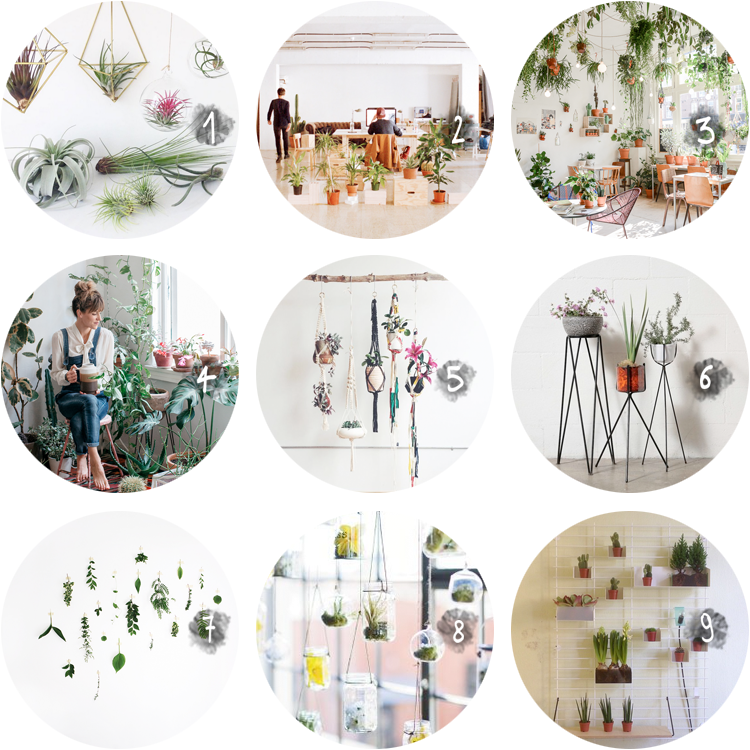 a webshop for air plants, and it has been taking Belgium by storm. 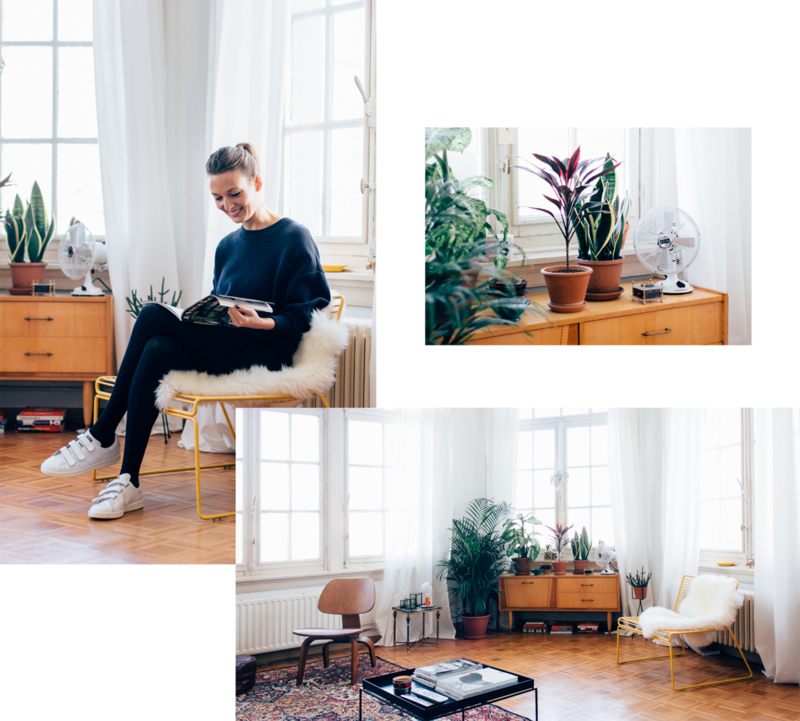 After having seen a few pictures of Sofie’s beautiful apartment on instagram, I asked her if she wanted to share some thoughts on her home and let me photograph it. As it turns out, her interior was even more impressive in real life than what I had seen on instagram so far. 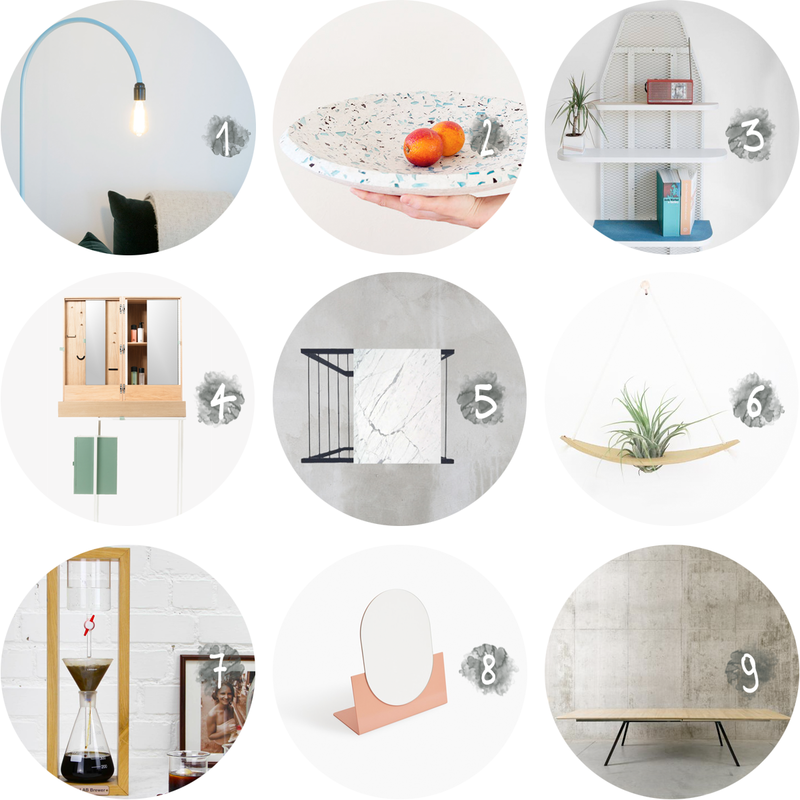 No surprise, if you know that Sofie studied to be an interior designer.